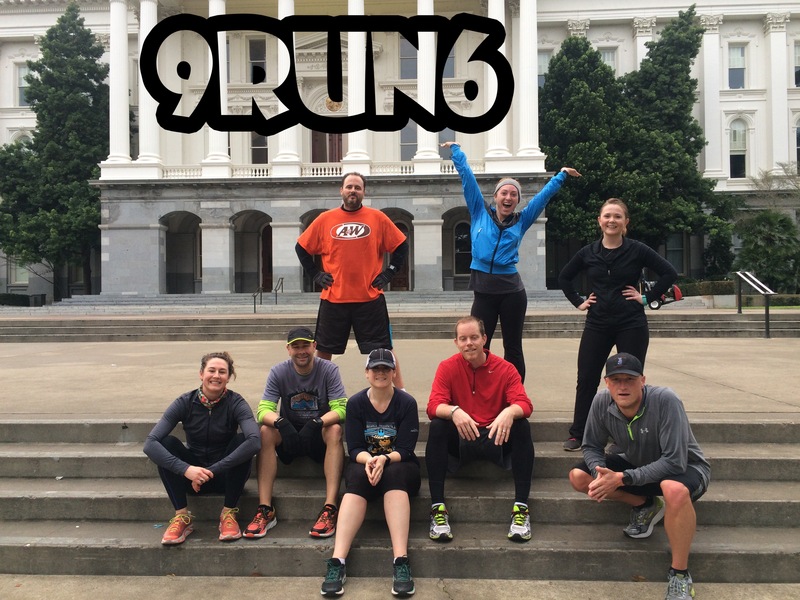 Another awesome Wednesday morning went down today … we had 2 new faces for the 6:25AM group, a new face at the 5:30AM group and a whole lot of paper, rock, scissors. The excitement is building with Shamrock’n Half Marathon this weekend. This energy is carrying over into the workouts themselves, even by people who aren’t running the race this weekend. It takes a full group to make good things happen and this group is for sure making good things happen! Back to today’s workout, we played a good few rounds of paper, rock, scissors with every 10 minutes changing the exercises. The first 10 minutes involved push-ups, sit ups and squats, the 2nd 10 included burpees, star jumps and lunges, while the 3rd and final 10 minutes were bear crawls, v-ups and knees to chest. See you Friday and hope everyone is having a kickass Wednesday!